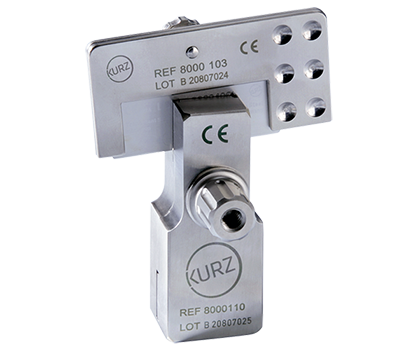 The cutting block, blade holder, and blade of the KURZ Precise Cartilage Knife make up a functional unit with which 0.7 mm cartilage slices can be made easily, quickly and in a standardised fashion. Distance plates (0.1/0.2/0.3mm) make it possible to produce cartilage slices in thicknesses ranging from 0.1 mm to 0.7mm. The blades are particularly sturdy and contain one oval and one circular template imprinted on each blade face. 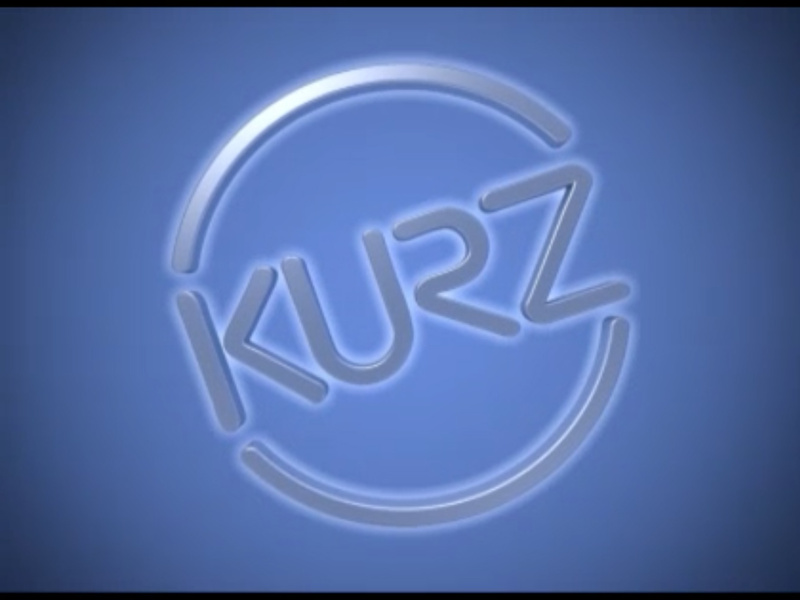 The latter indicates the minimum size of graft for covering a KURZ tympanoplasty prosthesis.